We are a family business started by my father in the early 1970s. He has established a long standing reputation of integrity, trust, honesty, care and great customer service, which I am proud to continue. My father is just now retiring at the age of 92. 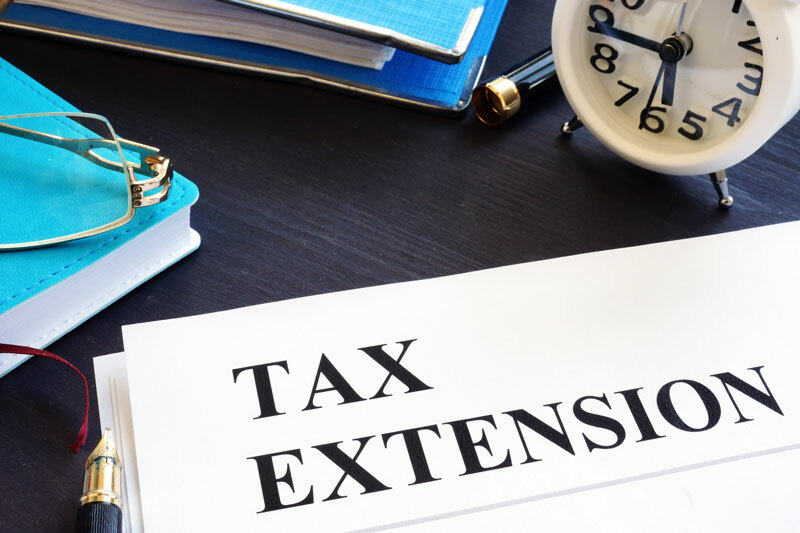 We do a good amount of tax resolution work, and I love being able to relieve my clients of the crushing burden that comes with dealing with overbearing taxing agencies. We are very successful at negotiating fair and workable solutions to their tax problems. But what I’d FIRST like to do is to invite you to read my free report, that I’ve specially prepared for Southern California area individuals and businesses (which just so happens to be just as pertinent for someone who doesn’t happen to live in the area). I’m confident that after reading this report, that you will ignore ALL the calls from the national sales sharks who are circling the waters and coming after you. I don’t blame you…many folks are fed up with the other options out there. Our schedule is very full…but if you call us at (714) 541-4338 or Email Us, we’ll give you two options for coming in right away! We will NOT make dealing with a tax professional as painful as it’s been in the past!